Thanks for visiting WodHardware.com and thank you for your interest in the bumper plate repair kit. I am currently building a shop and tooling up for an initial production run for beta testing. In the meantime feel free to contact me here. Stay tuned and I’ll keep you posted. 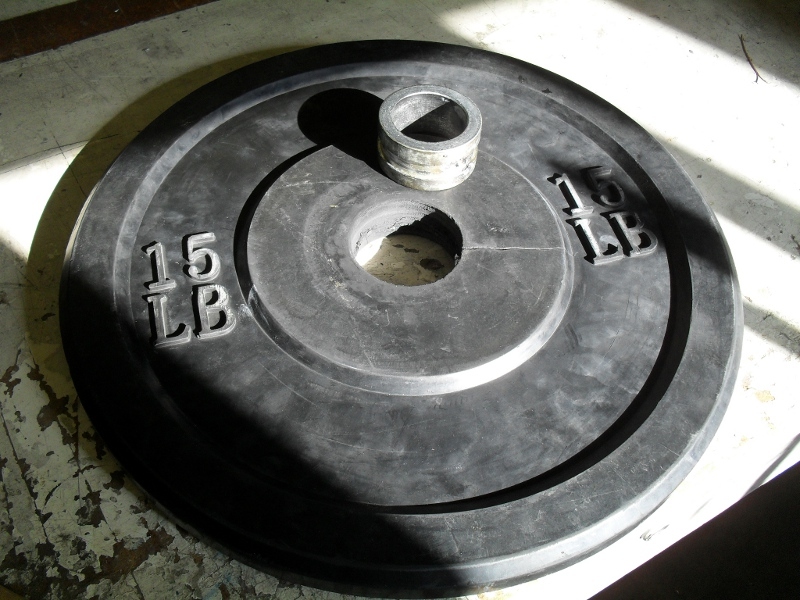 Don’t throw out your damaged bumper plates!